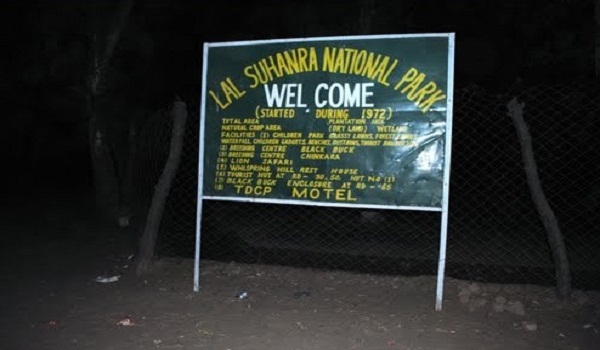 Bahawalpur: With a view to attract tourists to the neglected Lal Sohanra National Park, the forest department has decided to bring improvements to the park. A comprehensive development plan of worth Rs140 million has been finalised by the forest department, under which two existing lakes in the park would be upgraded and expanded, per a news source. The news source reported further that the park would feature restaurants, a playground, boating facility, and a tourist information centre upon completion of the project.